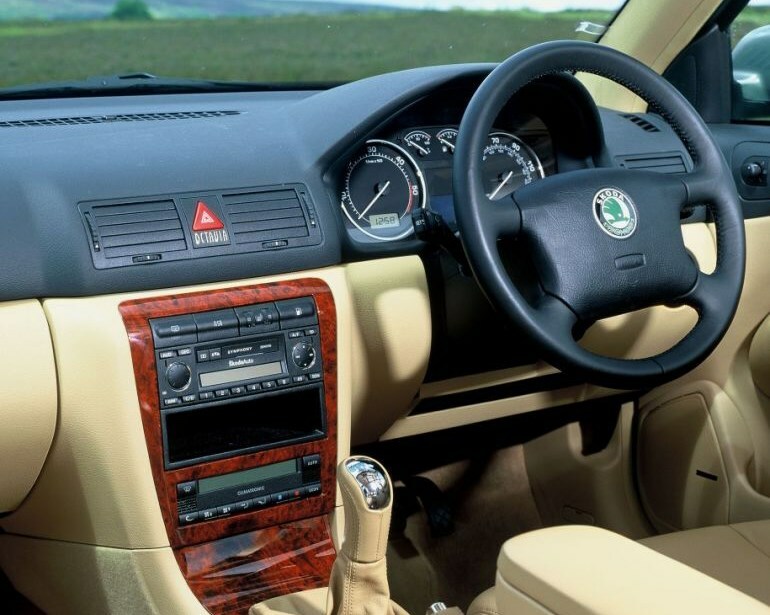 Insurance group: 11 - 28 How much is it to insure? 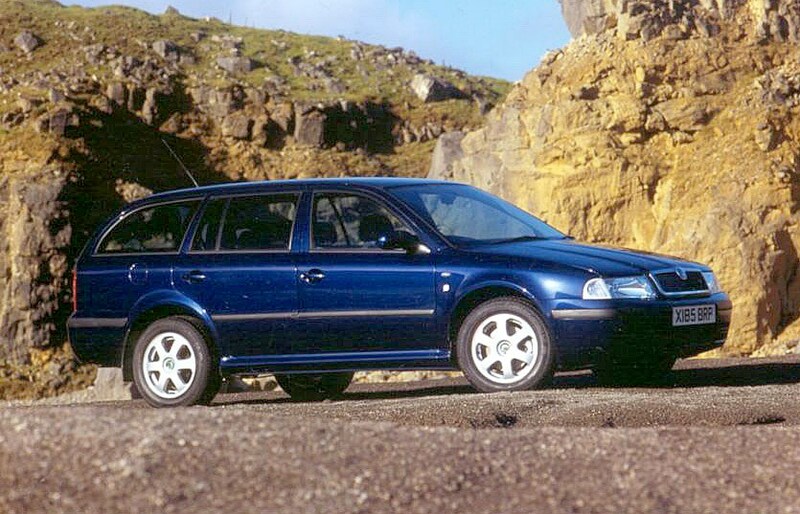 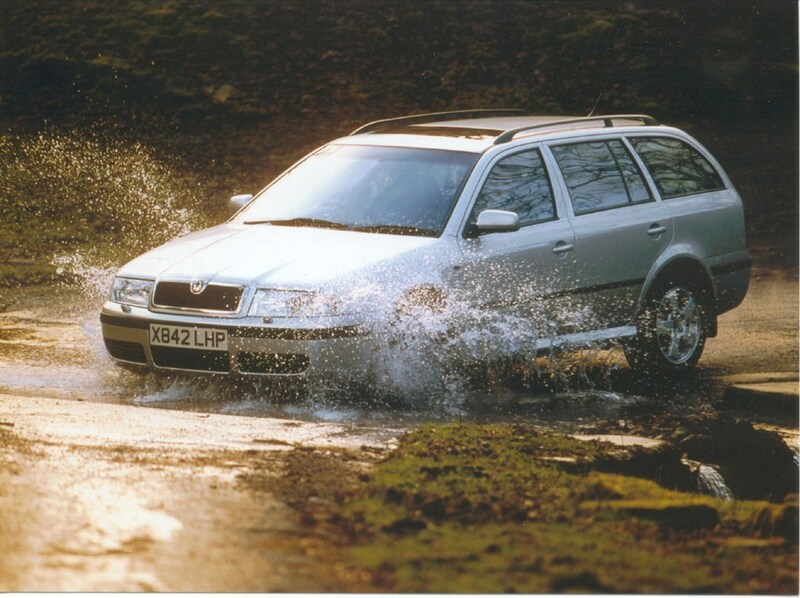 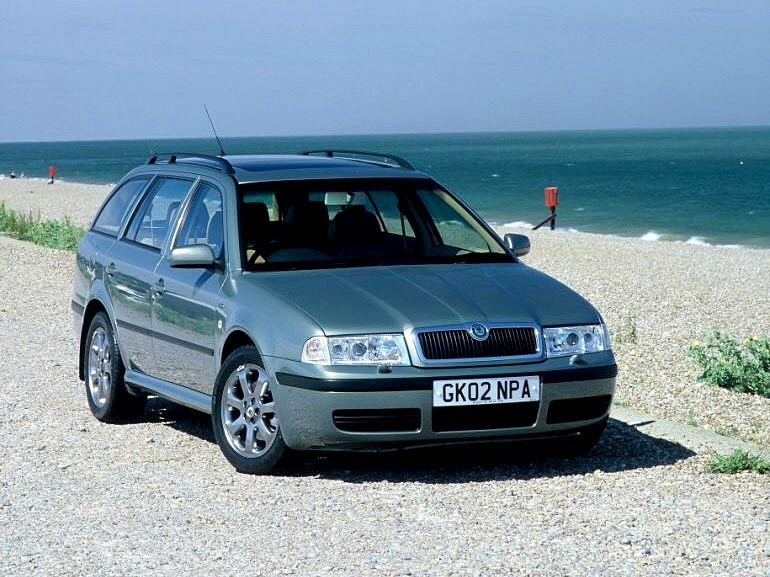 Octavia was the model that wiped the smile off the face of Skoda’s critics for good. 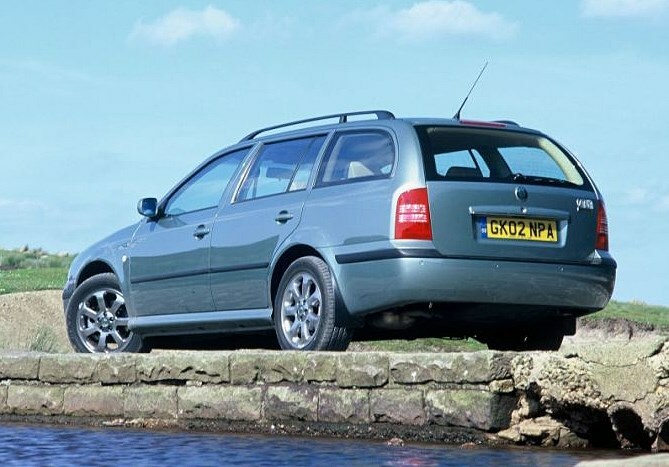 It was the fruition of more than seven years of Volkswagen input and finally put paid to stale old Skoda jokes. 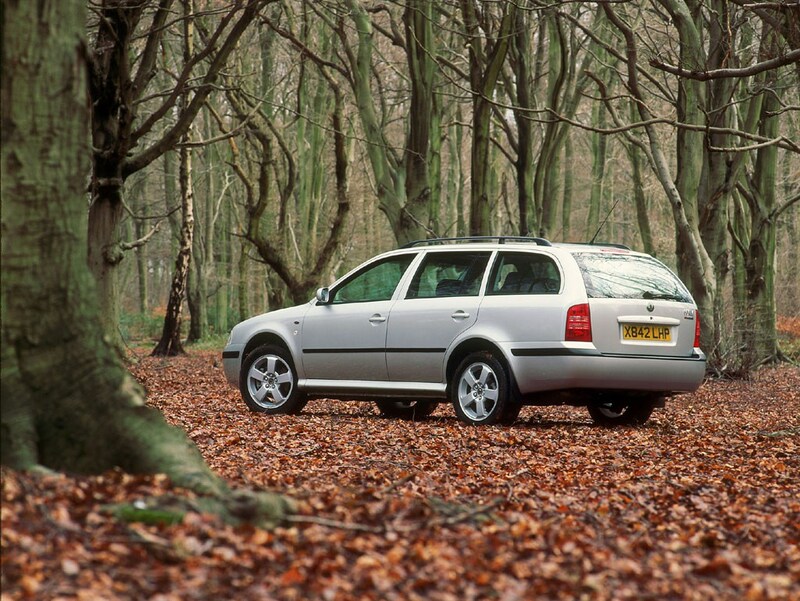 The estate makes a fine family car - roomy, well equipped, attractive and available with a wide range of petrol and diesel engines. 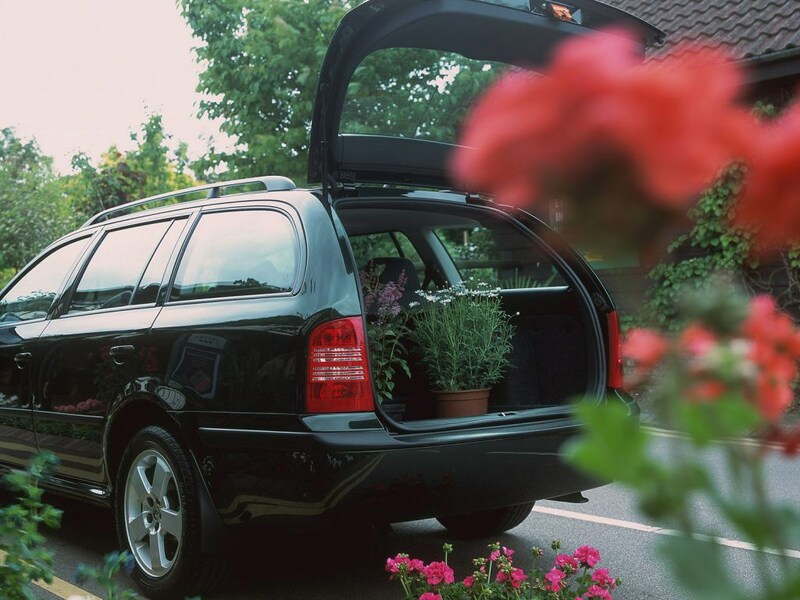 The load area is a decent size and really useful for anyone who's looking for a car that doubles-up as a dependable workhorse.